DHI GRAS is specialised in satellite image and data processing for hydrology, water quality, environmental assessment and land cover mapping. DHI GRAS handles the entire data flow from the reception and processing of satellite images to the delivery of the requested final information product. The company was established in 2000 and has completed projects and delivered services in over 75 countries worldwide for a range of different clients. Our long experience in the market enables us to access the right data to the right price for our clients. 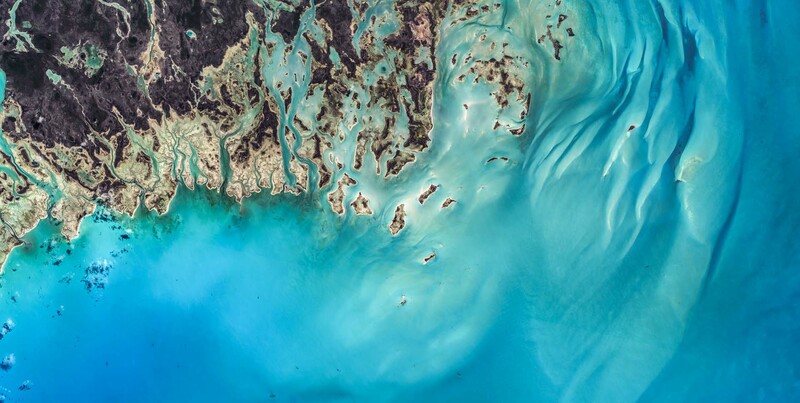 Hundreds of different Earth Observation satellites and recent improvements in spatial resolution enables us to provide the highest quality of data for specialised geo-information products as a competitive alternative to aerial photography and field visits in many different applications. We work independently with all global data providers of satellite images and data. Our clients range from national entities (including ministries, coast guards, geodata agencies) to international organisations (i.e. IFIs, EU and UN) and NGOs (i.e. National Geographic, WWW) as well as private sector companies (i.e. Shipping, O&G, wind companies). For many years we have worked for and with the European Space Agency in a number of research and development contracts (see projects) but are also working with other major space agencies. We work closely with universities, research institutions and space agencies to develop innovative and cost effective services for our clients. DHI GRAS works in accordance with the management system standards ISO 9001, ISO 14001 and OHSAS 18001​. DHI GRAS is part of DHI - the first people you should call when you have a tough challenge to solve in a water environment. DHI's knowledge of water environments is second-to-none. It represents 50 years of dedicated research and real-life experience from more than 140 countries.